Eye colour with a multi--dimensional, luminous pearl finish with a soft, bouncy texture for excellent colour pay-off and a smooth, even application. Gilded Platinum, Gilded Moonlight, Gilded Rosegold and Gilded Bronze are part of the Art Deco Muse Collection. 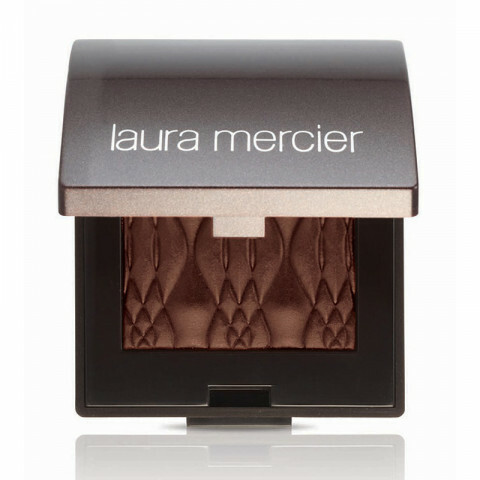 Apply to eyelids with Laura Mercier All Over Eye Colour Brush or Eye Colour Brush.